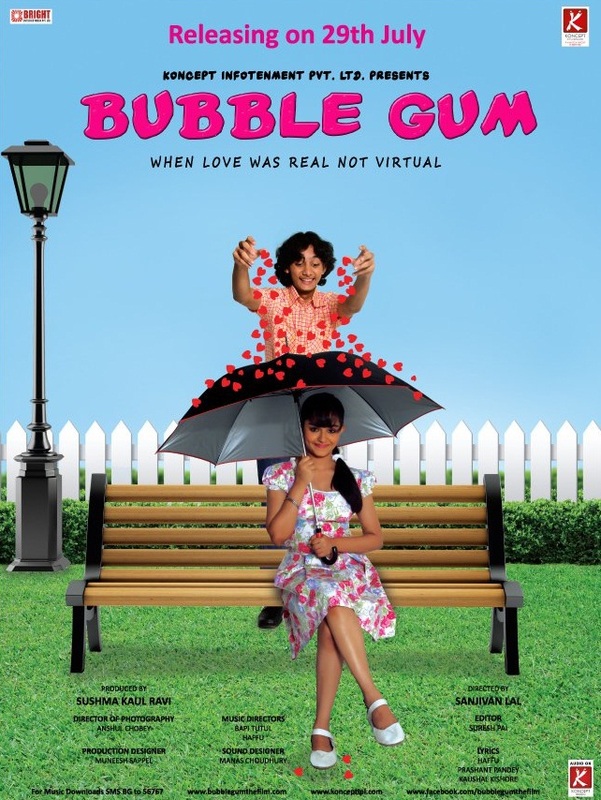 BUBBLE GUM is a coming of an age story of family and for families....set in Industrial town of 1980 Jamshedpur - an era when there was no TV, Internet, mobile and face book! 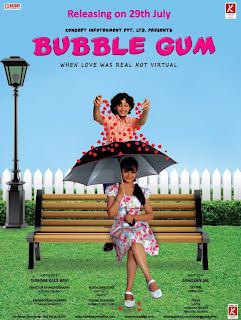 It is a fun, frothy and warm coming of an age story of a fourteen year old Vedant. He has just stepped out of childhood and has not yet stepped into adulthood. It is while going through turbulent phase of life in his academically critical year of Standard 9 first love or rather infatuation happens to him and sends his relationship with his family and his world upside down finally leading him to discover the meaning of love, life and relationship in a positive way!